Roger Author Music Learning / Guitar, Piano & Others. 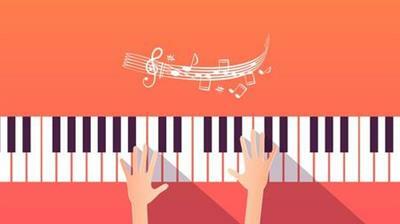 Learning the keyboard / piano is also a great instrument to start with and will help you learn other instruments faster. How to Play Piano - Your First Lesson!